Keep Your Pout On Point With This Brand Of Homemade, Chemical-Free Beauty Products Starting INR 200! 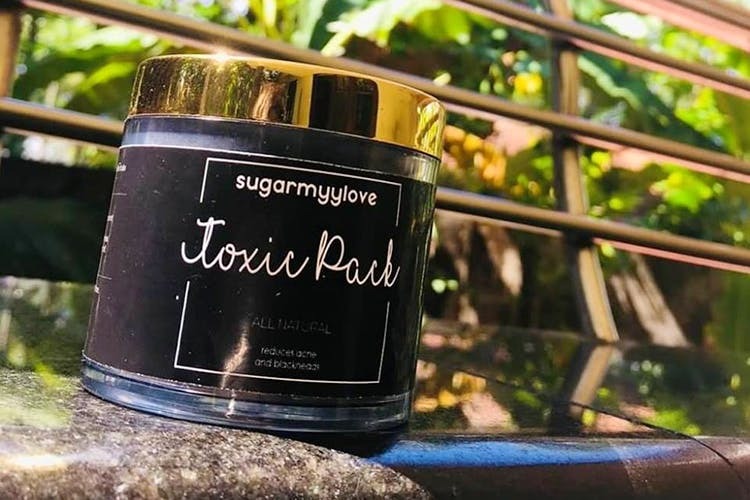 Sugar Myy Love is getting popular on Instagram for its homemade skin products which are apparently chemical-free, artificial-fragrance free and customised to your needs. This brand sells Toxic Packs and face masks to get rid of blemishes and acne, and their natural hair oil blends 35 Herbs with olive, argan, coconut, neem oil, among others, to repair damaged hair. And prices start at INR 300. The Red Wine Magic Bar is their signature soap bar which mixes a dash of red wine with aloe gel, chia seeds, and liquorice extract which your skin will love! Their Charcoal Bar offers another flavour of herbs and oils to maintain the pH level of the skin and the Cupcake Soap combines watermelon, aloe vera, and cucumber to make skin velvety soft! And, all these soaps are super affordable starting at INR 200! Head over to their store in Anna Nagar to get yours! We might even try to bite into these to see how they taste!